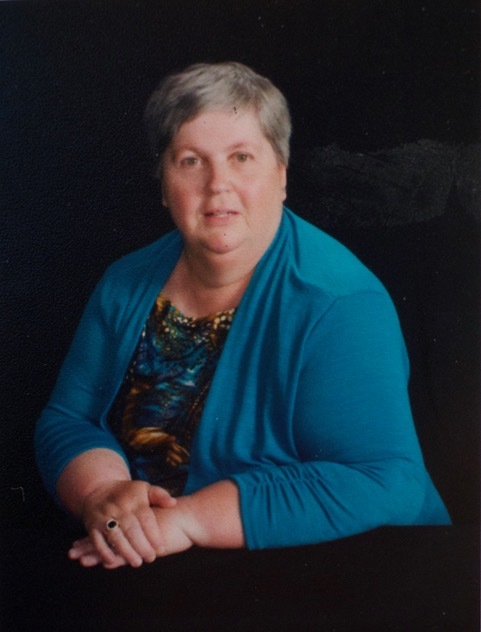 Rebecca Ilene Bailey, age 68 of Carthage, died Wednesday, November 14, 2018 at St. Joseph of the Pines in Southern Pines. Funeral services will be 3:00 PM Saturday at Union Presbyterian Church conducted by the Rev. Shane Owens. Burial will follow in the church cemetery. The family will receive friends following the service in the fellowship hall. A native of Moore County she was a daughter of the late Gilbert and Ilene Blalock Bailey. Becky worked as a nurses aid for over 40 years with various rest homes including Manor Care in Pinehurst and Parkview in Sanford as a home health nurses aid. She was preceded in death by her brother Gilbert McLeod “Mac” Bailey, Jr.
She is survived by her brother David Bailey and wife Barbara of Sanford; nephews Stephen and Matthew Bailey; great nephew Miles Bailey. Memorials may be made to: Union Presbyterian Church, P.O. Box 989, Carthage, NC 28327. Fry & Prickett Funeral Home is serving the Bailey family.